Happy anniversary to one of my favorite shops. If you check the date you'll see that I am almost exactly six months backlogged over here at Ramen Adventures. I made a rule a few years back to post twice a week. No more and no less. I think it is a healthy balance for both reader and writer, and I will stick with it. Just know, long-time reader, that nothing is current here. 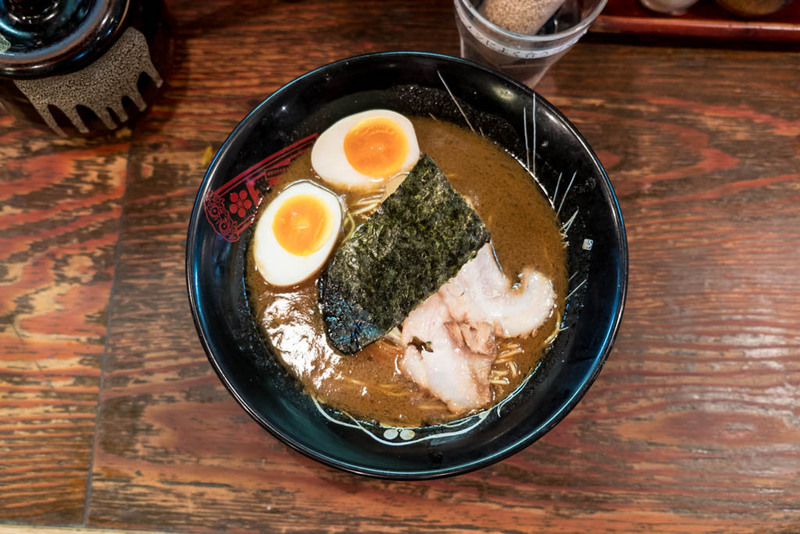 So this one-off anniversary ramen from one of my favorite shops is definitely not available. 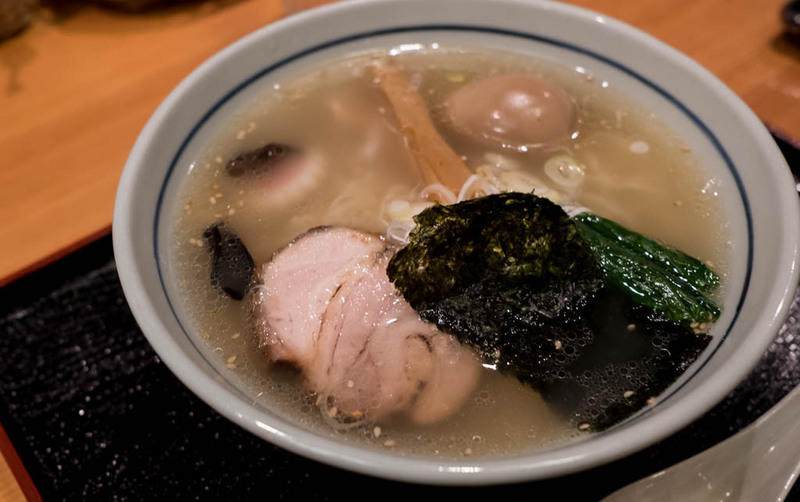 Soup: Shamo chicken from Kagoshima and duck from Iwate. That's it. 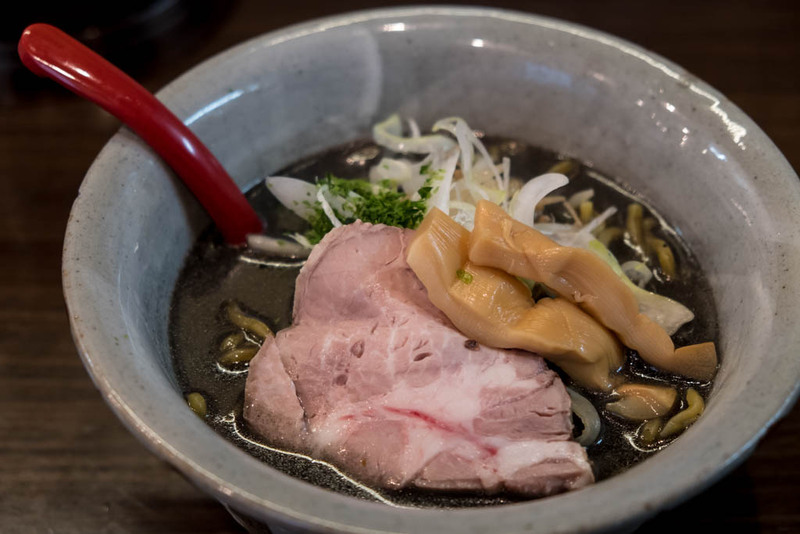 Toppings: Wagyu from Kagoshima, duck, and two kinds of pork chashu. Tare: A blend of salt seasonings from Fukumaru and nearby RAIK. 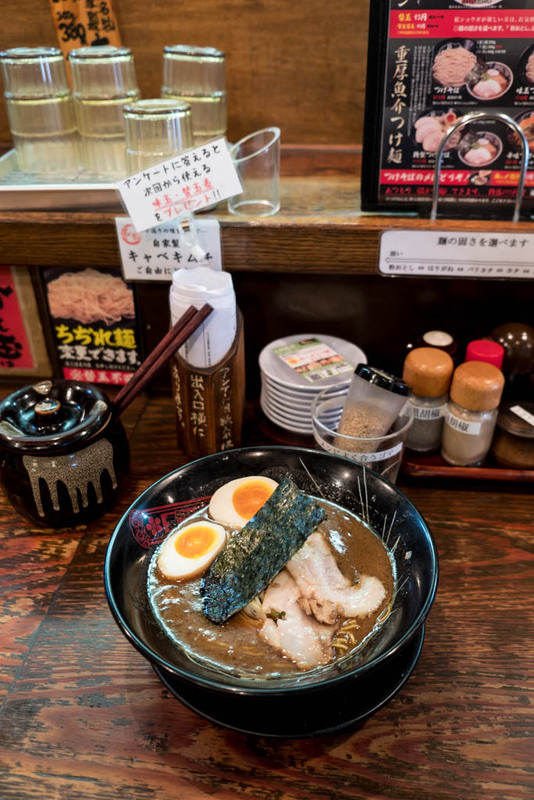 If you are wondering how to get your hands on some limited ramen in Japan, twitter is your friend. Almost every shop runs a lively Twitter account, posting updates to hours, relevant news, and plenty of one-off upcoming bowls. It's all in Japanese though, so good luck. Anyways, the regular duck ramen here is great. 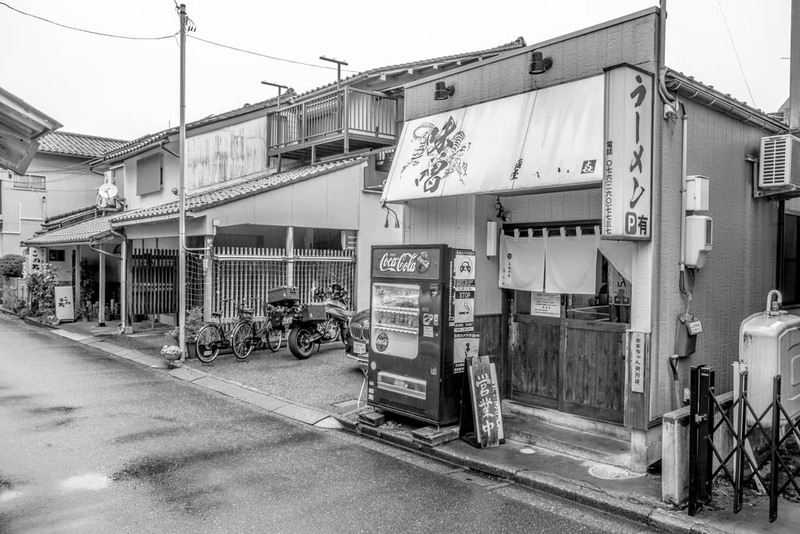 Shinsen is Kanazawa's most famous ramen shop. 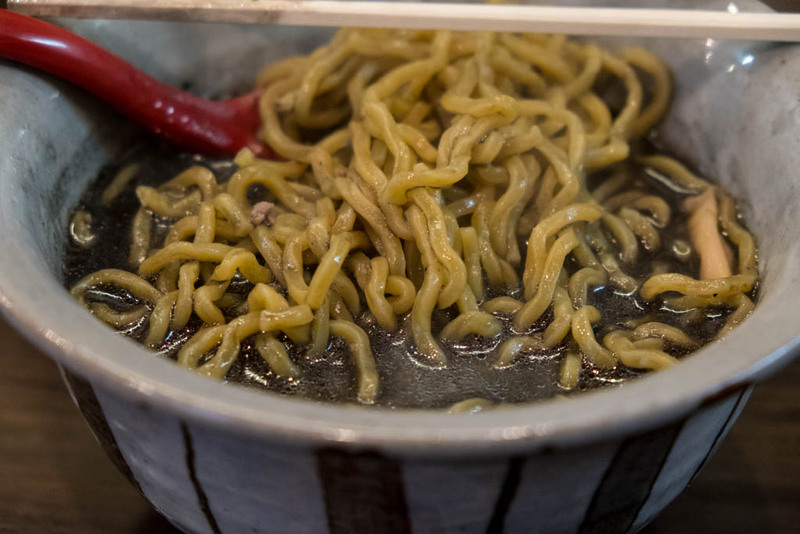 Highly ranked on the usual ramen lists, they also participate in ramen festivals, furthering their fame. Many shops present their creed up on the wall. 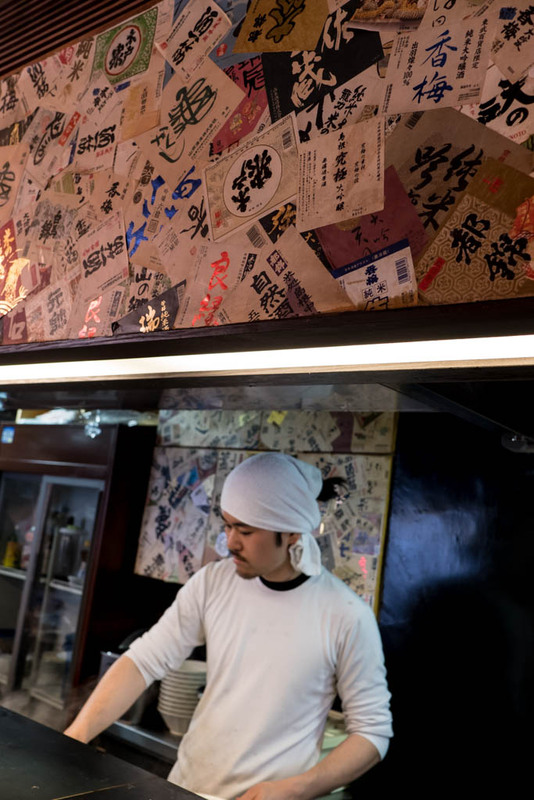 Here it talks of their roots at Ideshoten, one of the country's most important ramen shops. I learned a new word! 無骨 (bukotsu) means unrefined or boorish. It seems to be a bit negative, so don't call your friend bukotsu. 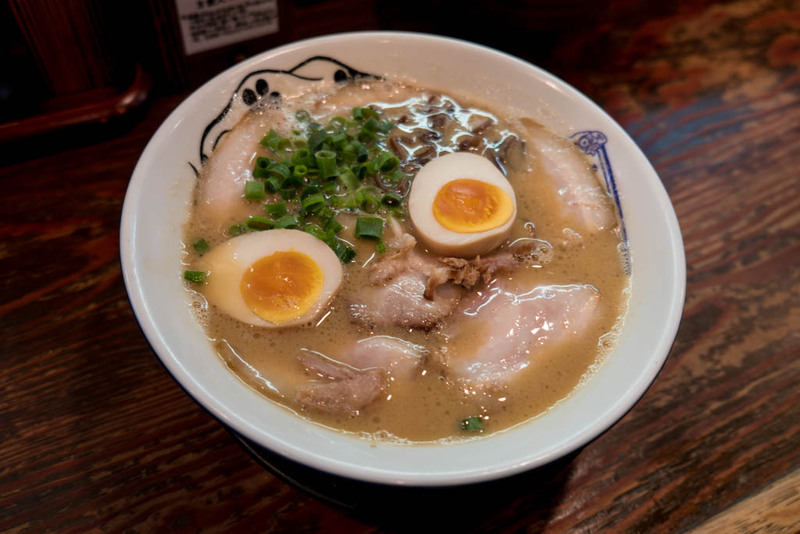 Food, especially ramen, is pretty good when it has an unrefined feeling. The character 無骨 is literally "no bones." 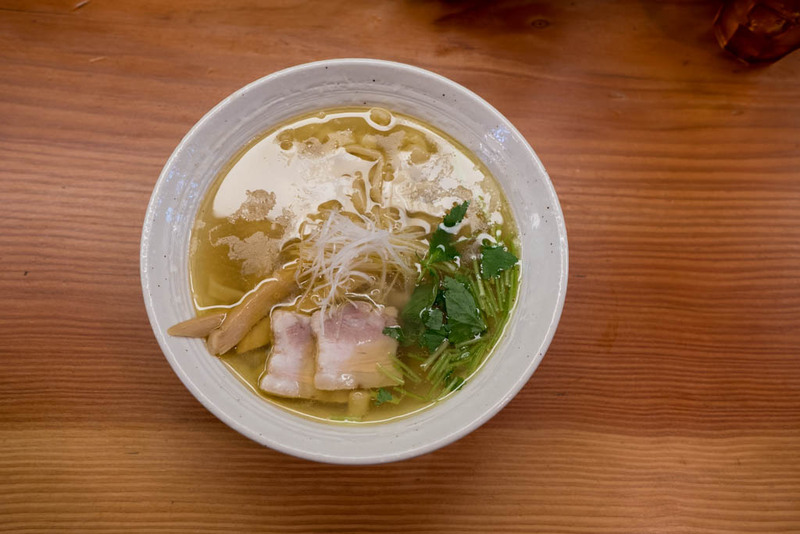 Did you know that my cookbook has a recipe for ramen soup that doesn't use any bones? Shameless plug! How bukotsu of me! Lunch sets are popular, though they were out of the pressed sushi this time. 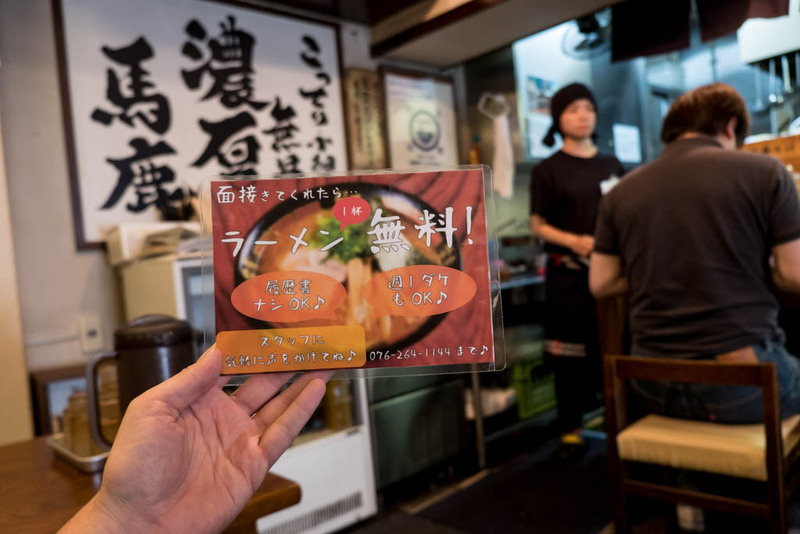 Pressed sushi is an integral part of the Wakayama ramen scene. Love this "help wanted" sign. Basically, if you come in for an interview you can get a free bowl. In high school, friends and I used to pretend it was one of our birthdays at TGIF to get a free dessert. Rough tonkotsu soup with strong soy sauce. I'm always surprised that Wakayama-style isn't more prevalent as it is really, really good. 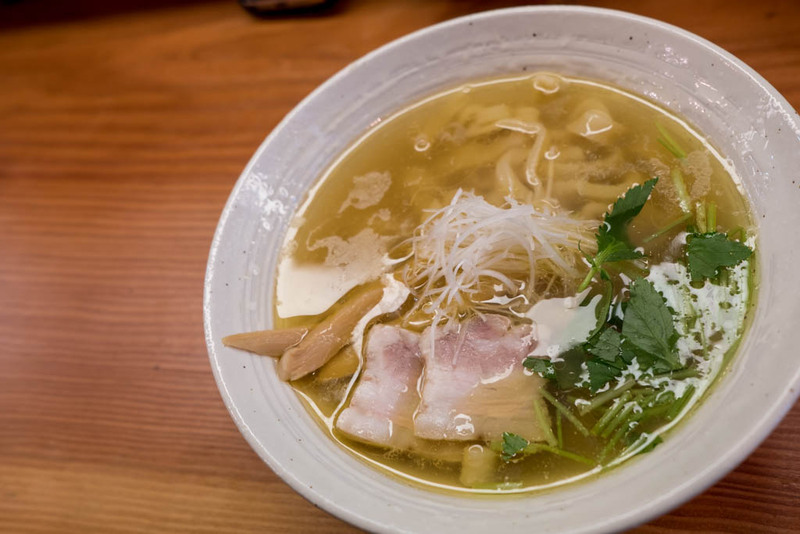 If you are serious about ramen, search this style out. I found this one much heavier than the Wakayama bowls I'd had in Wakayama. Shinzen is near the port, so I think this one might be aimed at fishermen and truck drivers. 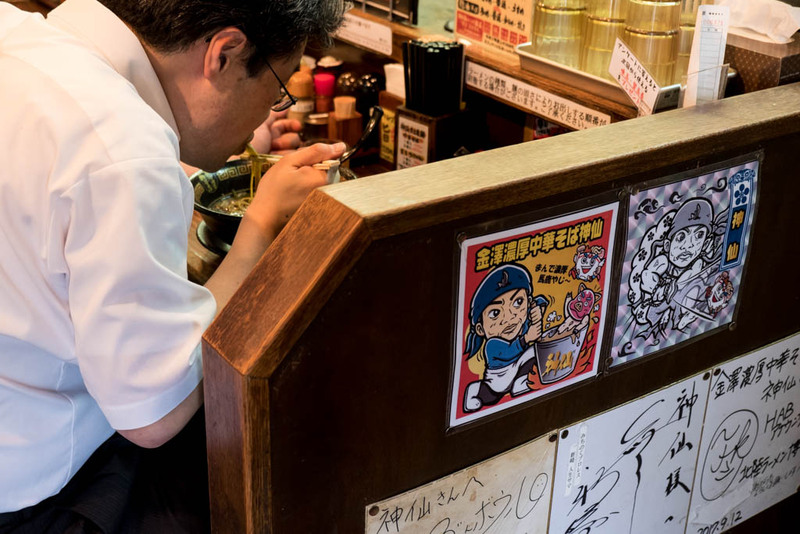 Be sure to add a bit of the shop's pickled daikon if that's your thing. Great shop, though the location is for people with a car or a bit of time on their hands. The Ramen Rider's hunt never stops! 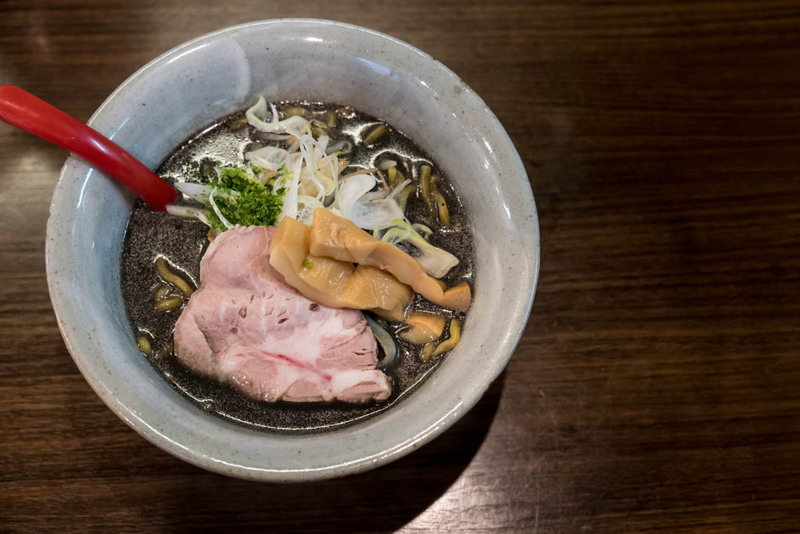 Apart from the regular miso ramen, they serve up this black one made with squid ink and a red one made with a chili and sansho blend. Oh, and this, their limited bowl. Incredible uni ramen. 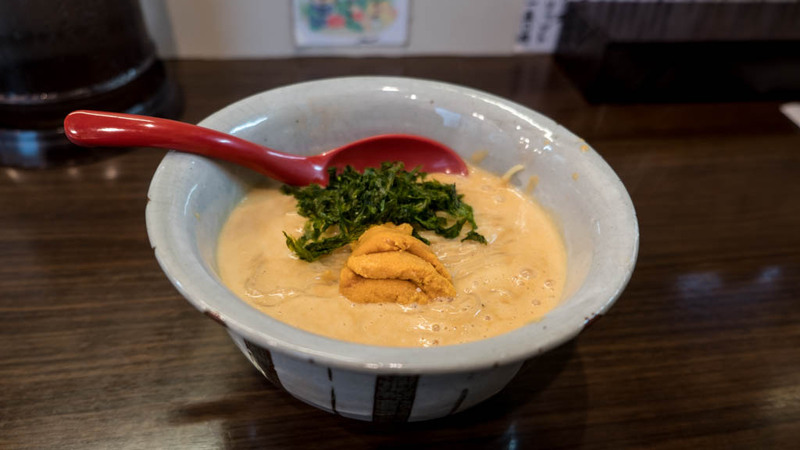 A bowl of creamy miso soup was blended with uni and topped with uni. This was one serious uni situation. 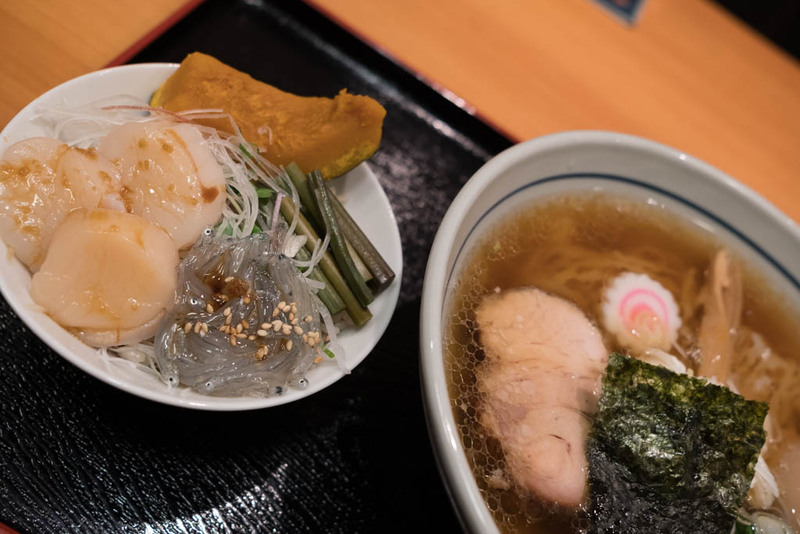 Kanazawa's seafood market is one of the most famous in Japan, and their local sushi shops are coveted among sushi connoisseurs. So, yeah, the local product is legit. 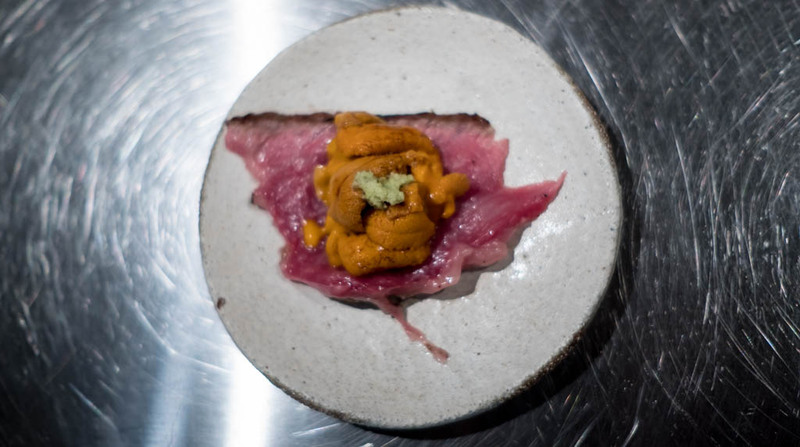 The black miso was excellent, but not as photogenic as the uni, for obvious reasons. 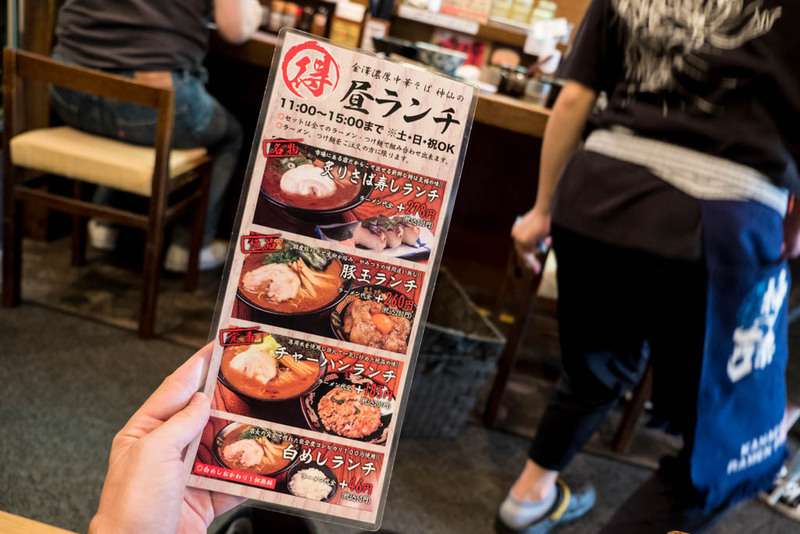 FYI, this shop was ranked #5 in Japan for miso last year. Not bad for a little shop that isn't in Tokyo. 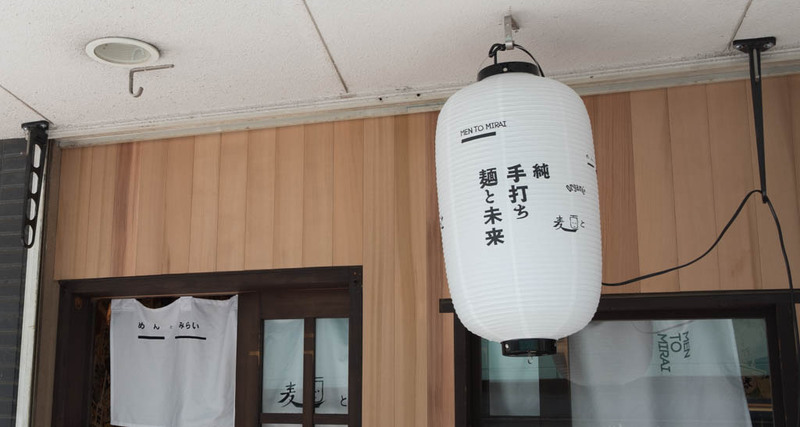 Kanazawa is on everyone's Japan tourism list these days. 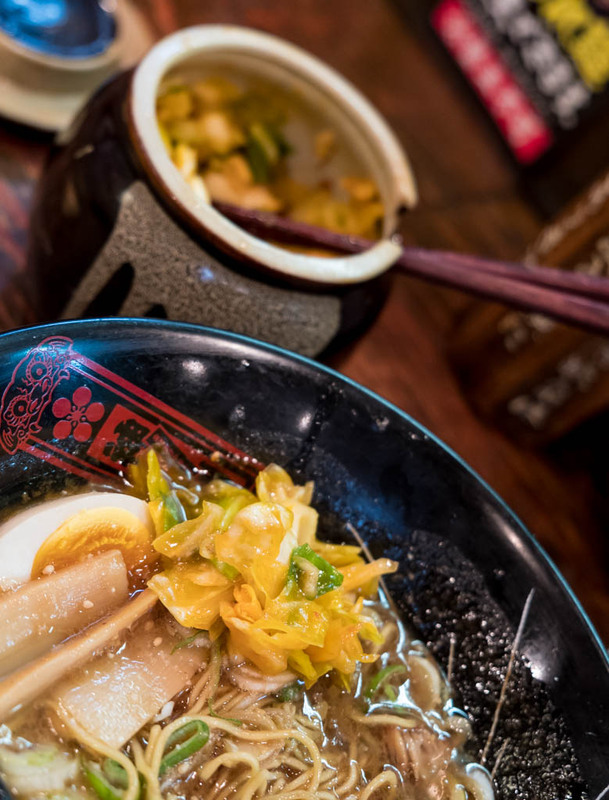 Apart from the usual suspects (sushi, gardens, the market) in this popular town, keep in mind that there is great ramen as well. Three years ago I started on a journey to eat at all 50 shops on the Tabelog best-of list. Most were easy to slurp, but those in the countryside alluded me. Now, a few years later, I get to scratch off number 48. 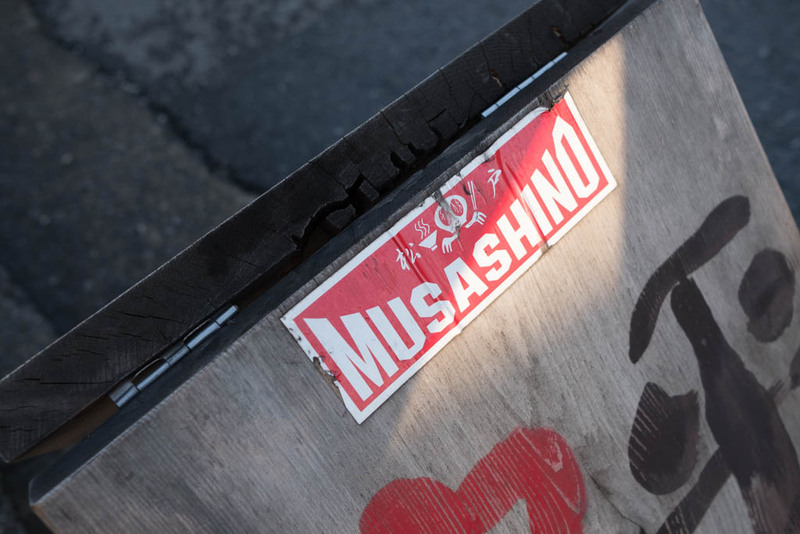 Musashino is near-ish to Matsudo. Go ahead and take the 20-minute walk out of town to this retro shop. 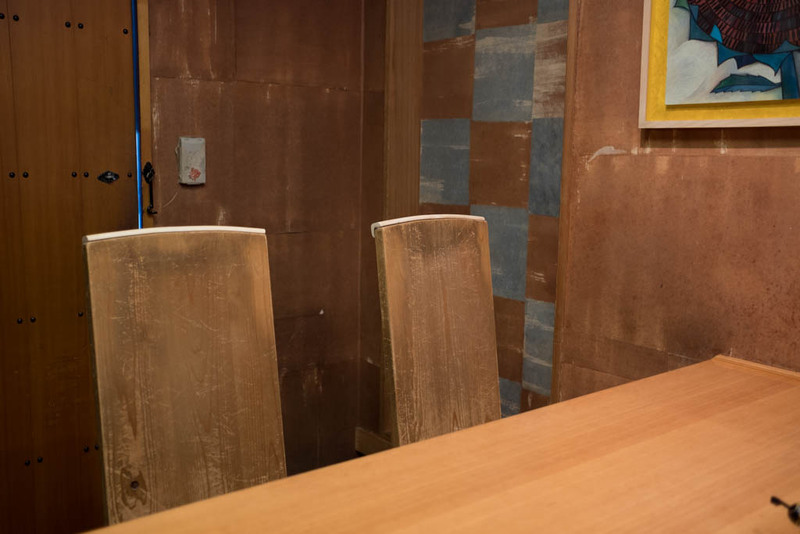 The chairs are made from reclaimed temple wood. Complete with ancient termite marks. Like I said . . . retro. The ramen? Hot damn. I'm sure your eyes immediately went to the side. That is their seasonal rice bowl. For only 300 yen it was raw scallop, whitebait, stewed pumpkin, and some greens on rice. A steal! 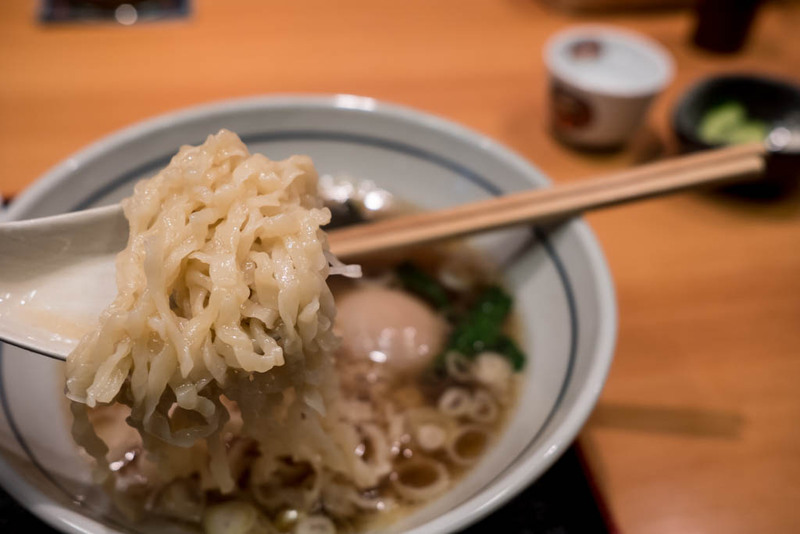 The ramen is simple and classic. Homemade noodles are pressed flat and crinkled up with a lot of bite. Eggcelent? I won't go there. 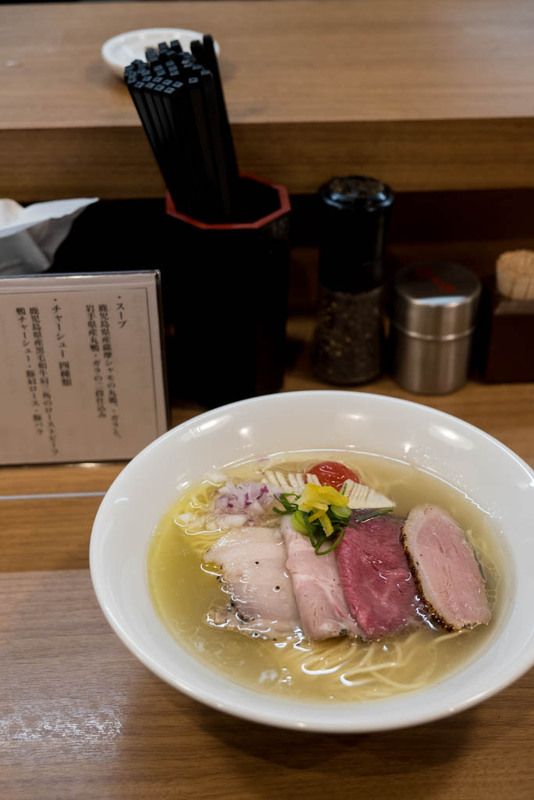 Shio, shoyu, tsukemen, and a spicy sesame bowl are on offer. Worthy of a top 50 list. 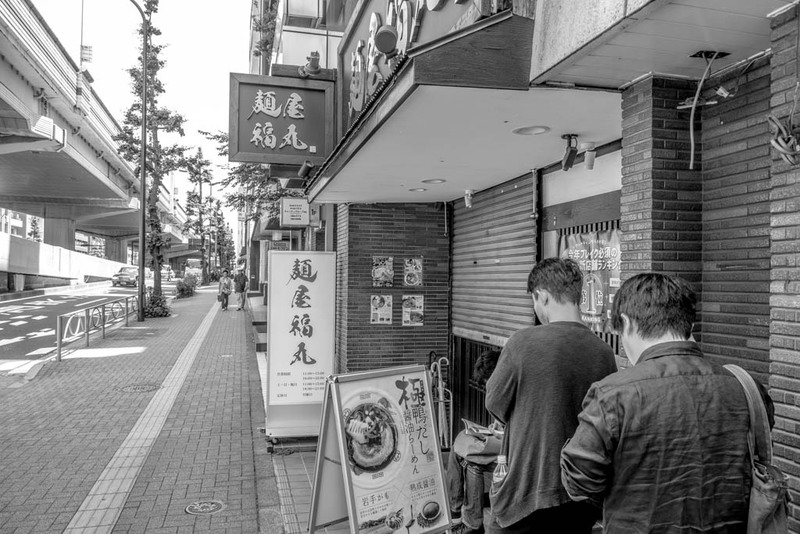 It's a little bit of a schlep from Tokyo so only serious ramen nerds will make it out here. It was great to come a little closer to finishing my list. 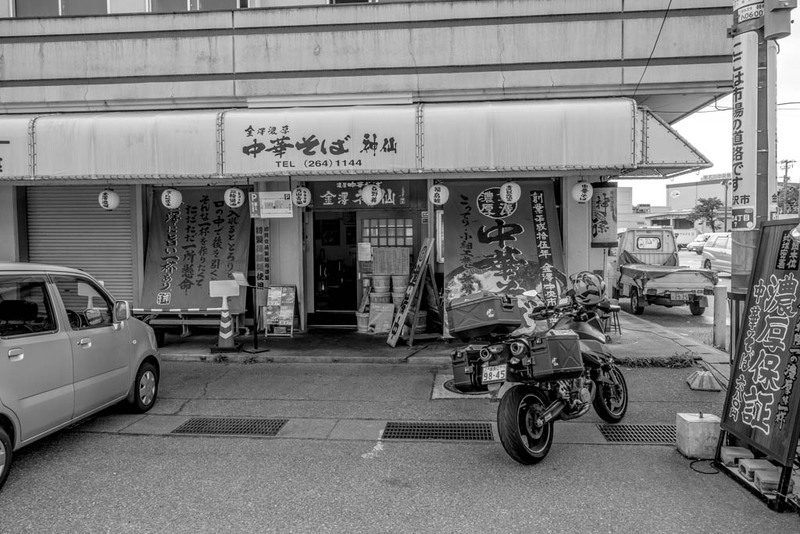 The last two shops (らーめん工房 龍 - Ryu and 南京ラーメン 黒門 - Kuromon) are both within 20 minutes of each other by car (or bike) but in a seriously inconvenient part of Kyushu. Someday, though, someday. 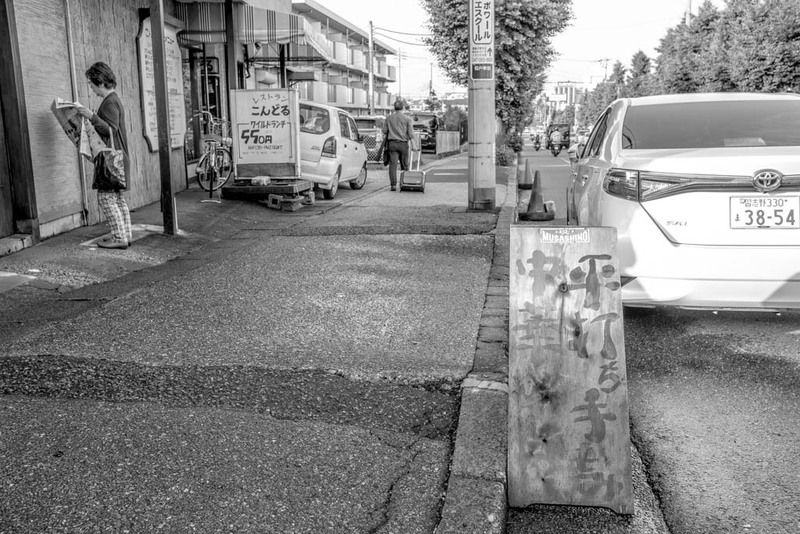 Mentomirai is a new shop in trendy Shimokitazawa. Are you a fan of this part of town? 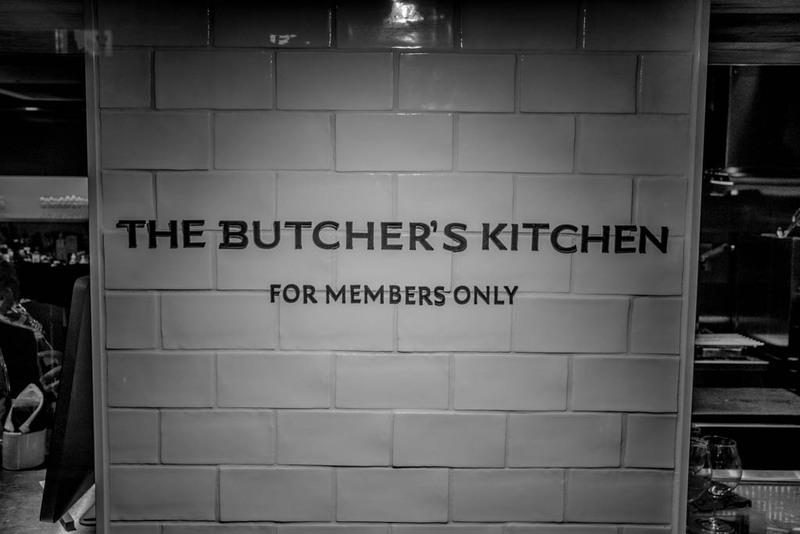 Personally, you can often find me here on Wednesday evenings for the weekly stand-up show. And maybe a bowl or two. 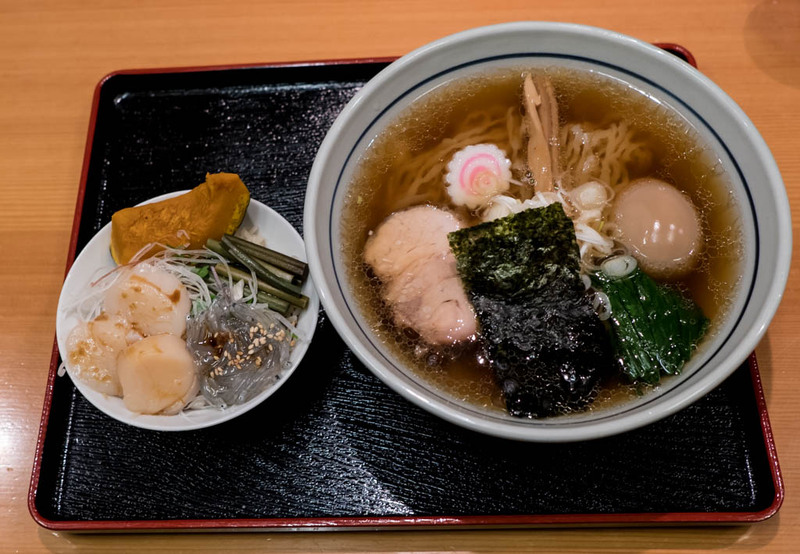 From left to right, even though in Japan you go right to left, we have tare, broth, and noodles. 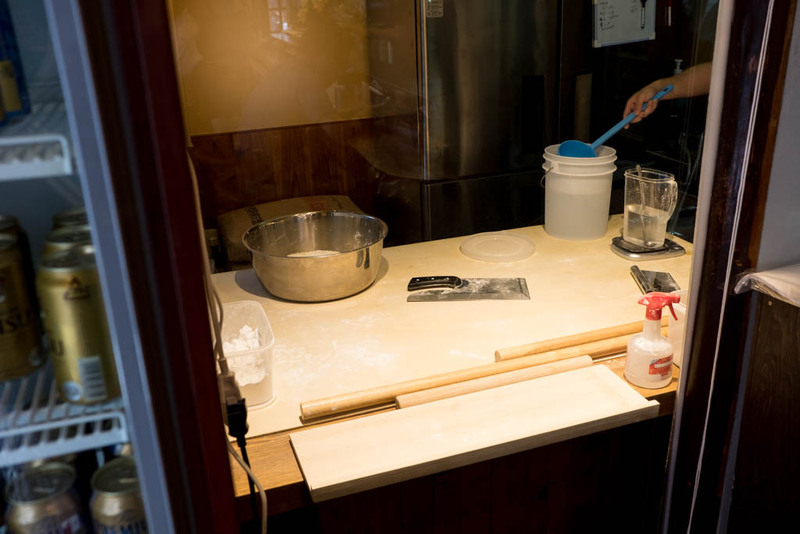 The tare seasoning uses salt high in minerals and a large amount of Kuranomoto (蔵の素), a brand of very high quality cooking sake as well as Ayugyoshu (鮎魚醤), a fish sauce made from Japanese Ayu. This fish sauce is apparently a secret ingredient at a three-starred restaurant in Paris. One of my ramen friends actually thought it was a bit much flavorwise. For me, spot on. 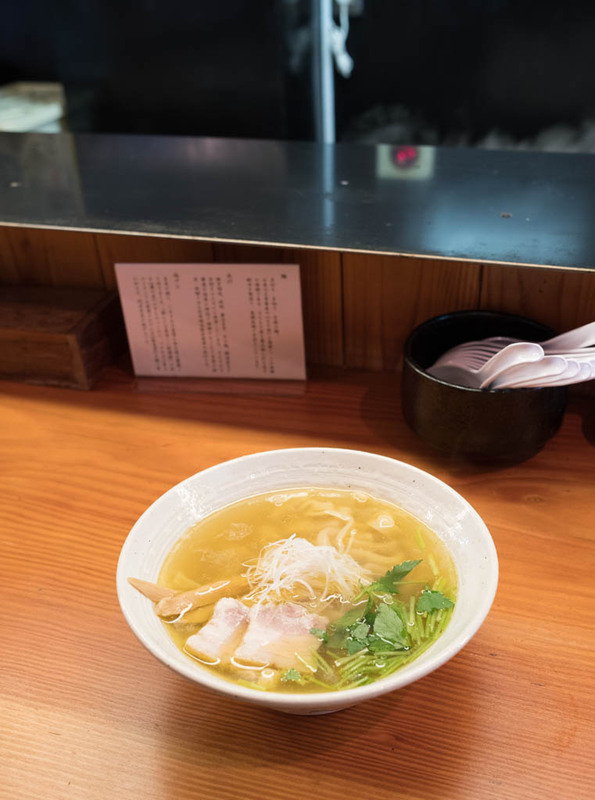 The soup is a simple, high-quality chicken and Japanese dashi mix. 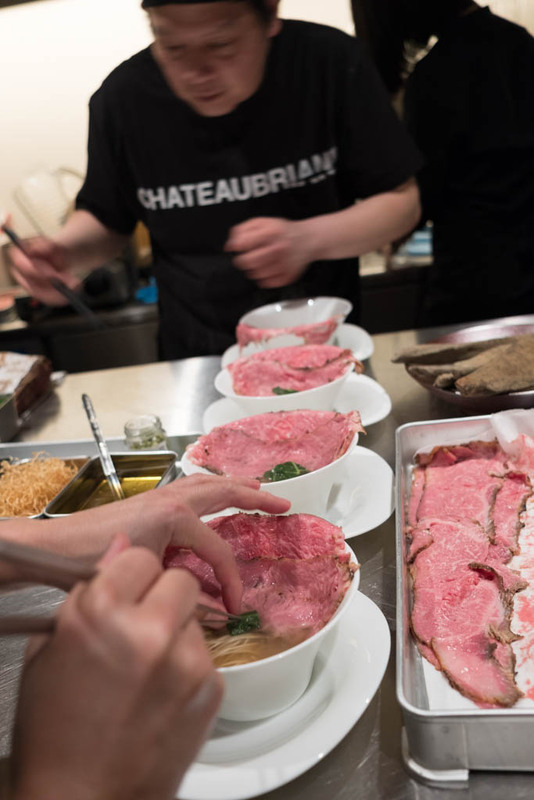 No additives, the umami is all from the ingredients. If the attention to detail in the soup wasn't enough, the noodles are where this bowl stands out from other shops. Hand rolled and cut in-house. They are rough, uneven, and chewy as hell. All in all, this bowl ends up being a rough one. Rough might be the wrong word but in Japan gattsuri (ガッツリ) kind of means tough and rough and full. Usually, this is reserved for heavy, porky styles. 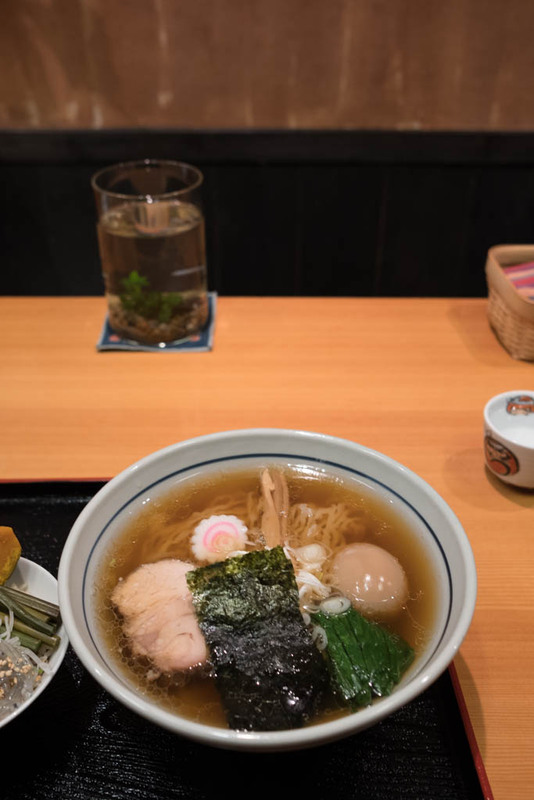 In this case, we have a gattsuri shio ramen. Enjoy! 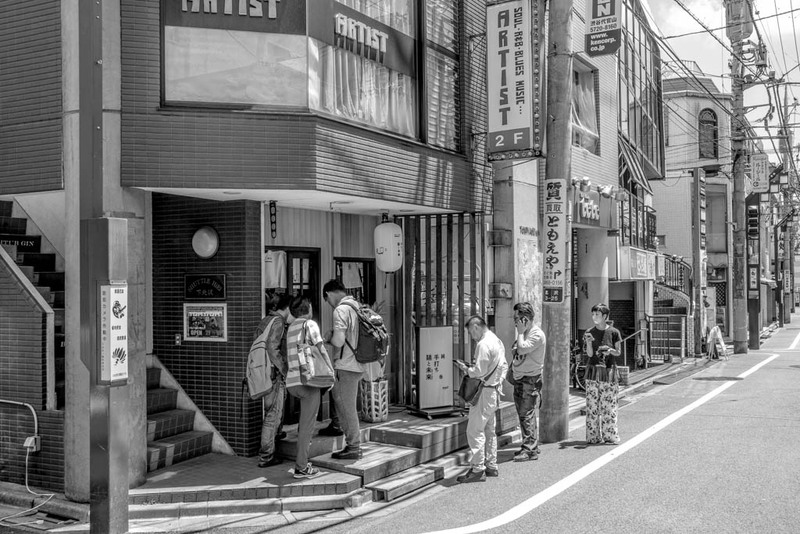 And if you plan on staying in Tokyo and need to rent a pad, check out my friend's spot in Shimokitazawa. Tell him I sent ya. 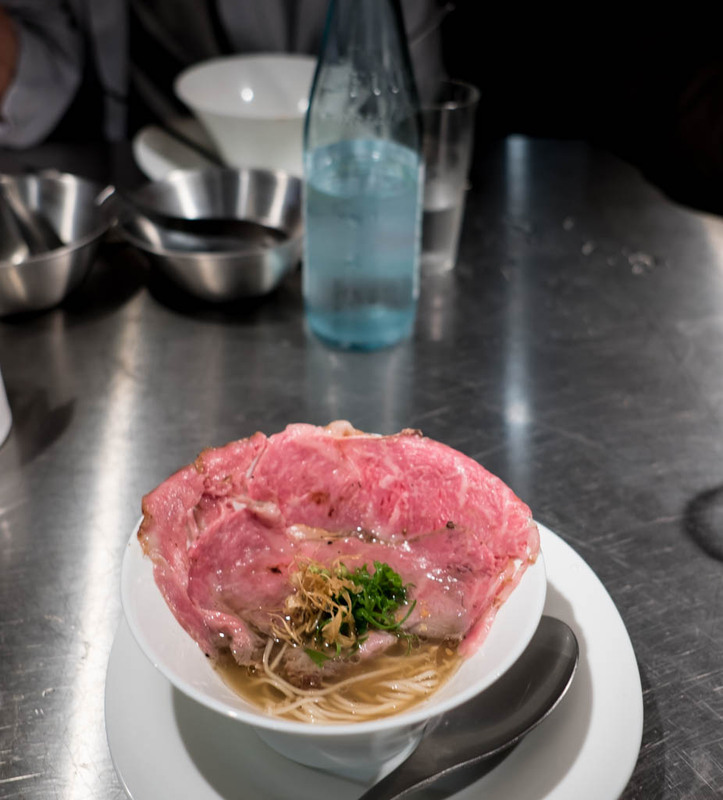 Is it uncouth to write about exclusive ramen that mere mortals could never taste? Probably. But in a world where Instagram has become such an ego extension, it is par for the course. Let the bragging begin! This is Shono-san. 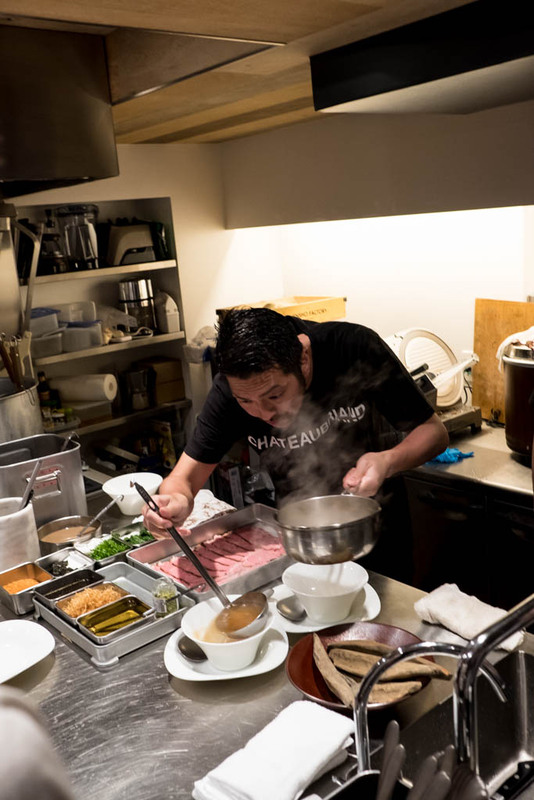 If you follow the Tokyo ramen scene, you'll know him as the genius behind MENSHO. Seven shops in Tokyo, one in San Francisco, and now one in Bangkok. Today he teamed up with this guy. Sato-san. 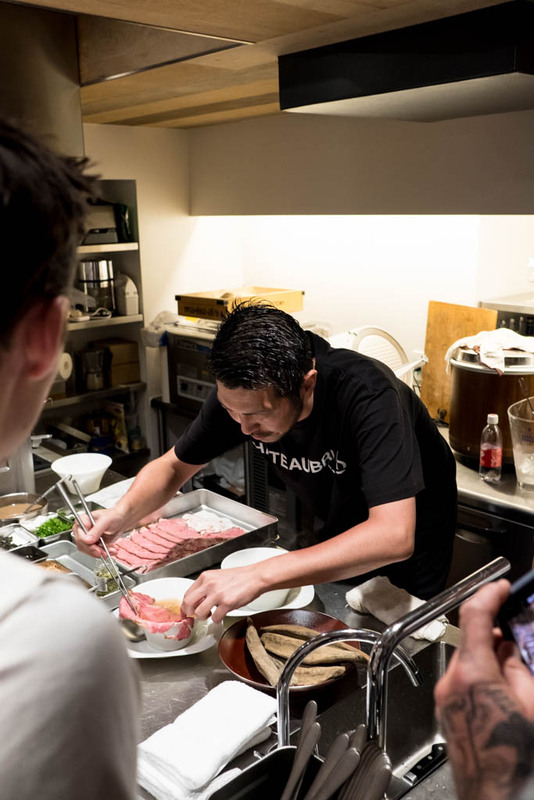 The man behind the member's only wagyu restaurant Wagyu Mafia. He has quickly become a legend in the culinary world. 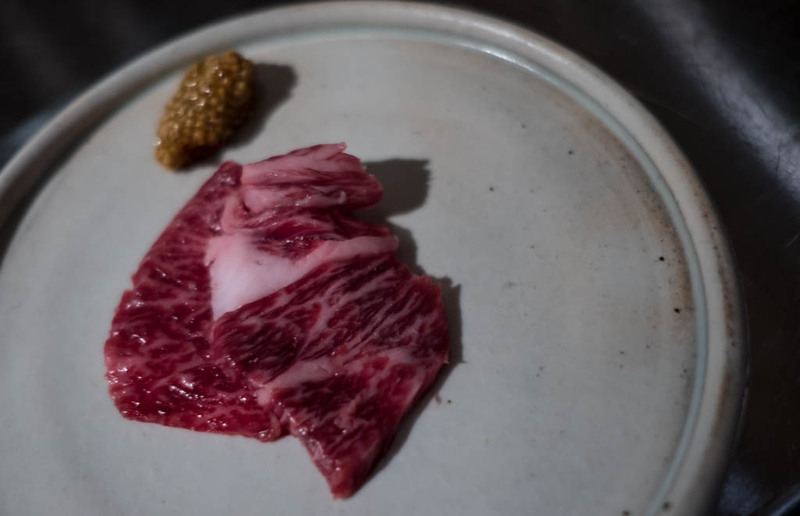 Wagyu Mafia sources the best-of-the-best beef in Japan, without worrying about price, and serves it to VIP diners. 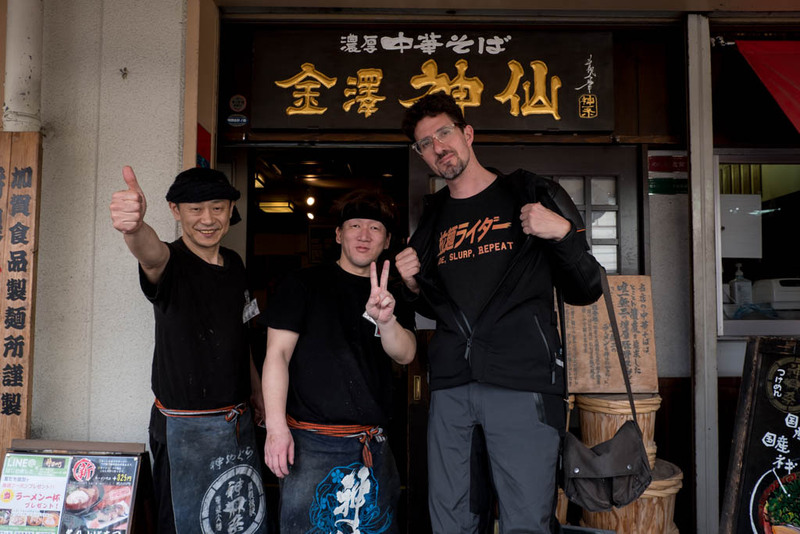 Every high profile chef on the planet is friendly with the guy, and every foodie dreams of dining at one of the Wagyu Mafia outlets. They also dream of capturing the infamous pose; Sato-san doesn't shy away from the Instagram hype machine. 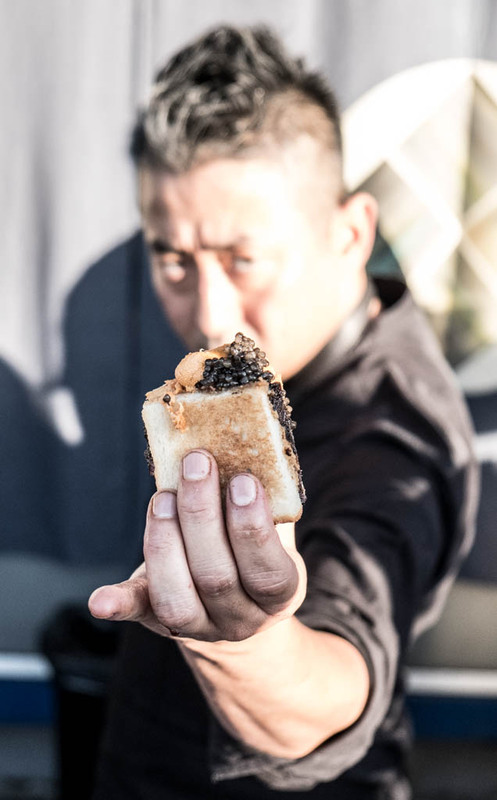 Regardless of this photo-centric food trend, his stuff is legit. 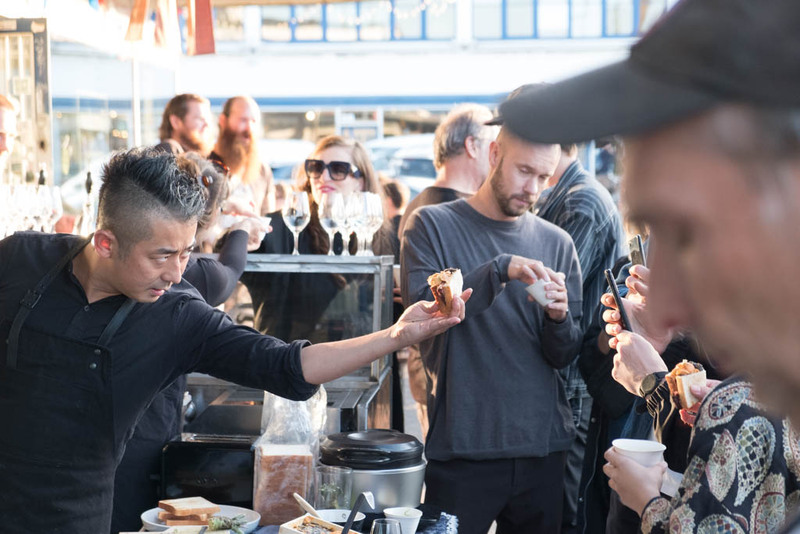 Back to Tokyo (the above photos are from a food event in Copenhagen). 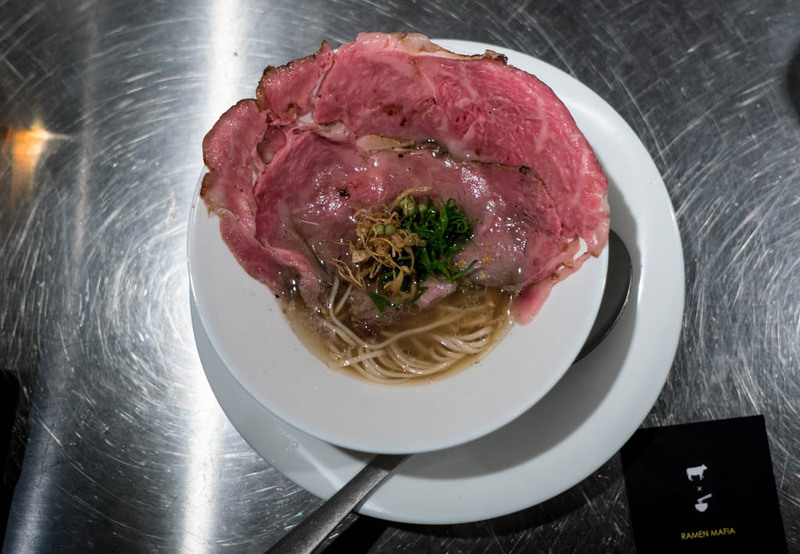 Back in 2018, Shono-san did a ramen pop-up at Wagyu Mafia. 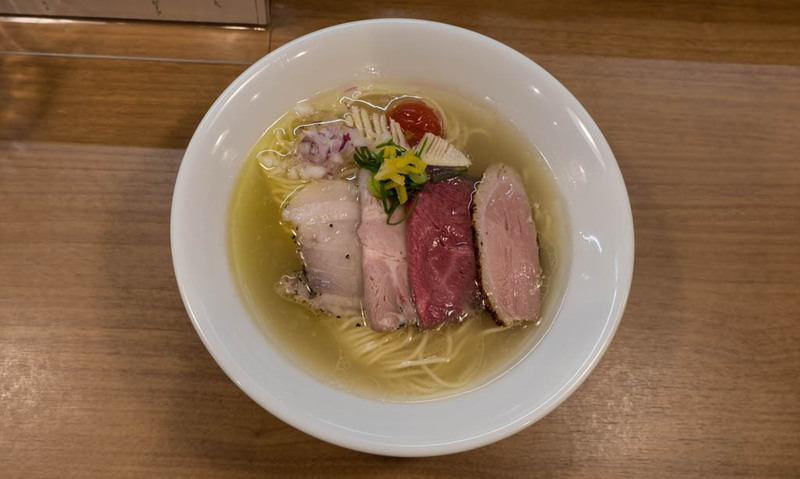 As expected, wagyu ramen was the ramen of the day. 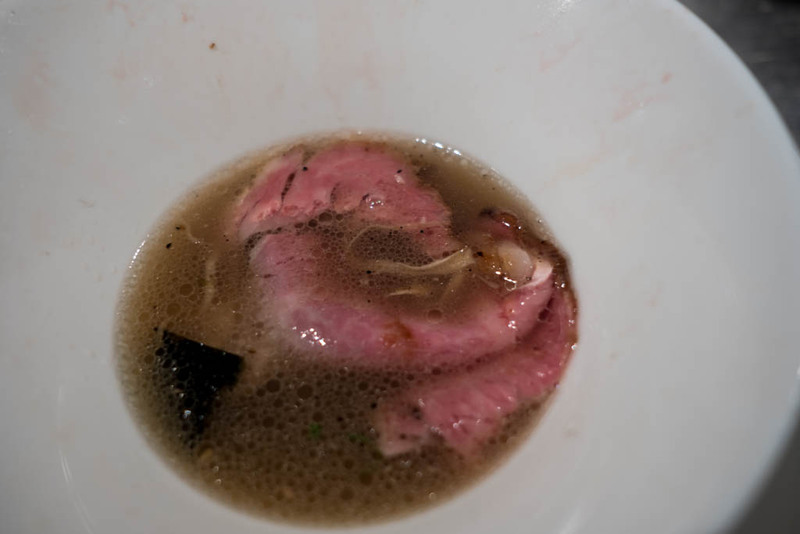 38-hour dashi made from choice katsuo, saba, makombu, and shiitake. 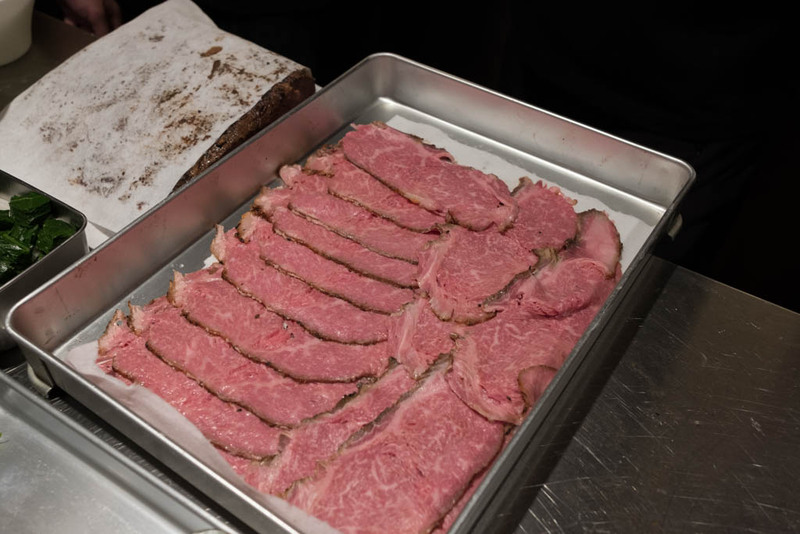 The topping is 20-day aged Tajima beef that was cooked sous-vide before being roasted over charcoal. A quick note about Japanese wagyu. Kobe beef isn't a trademarked name, which is why you see Kobe beef marketed so heavily in America and Australia. It is probably a hybrid Japanese black cow and Angus. 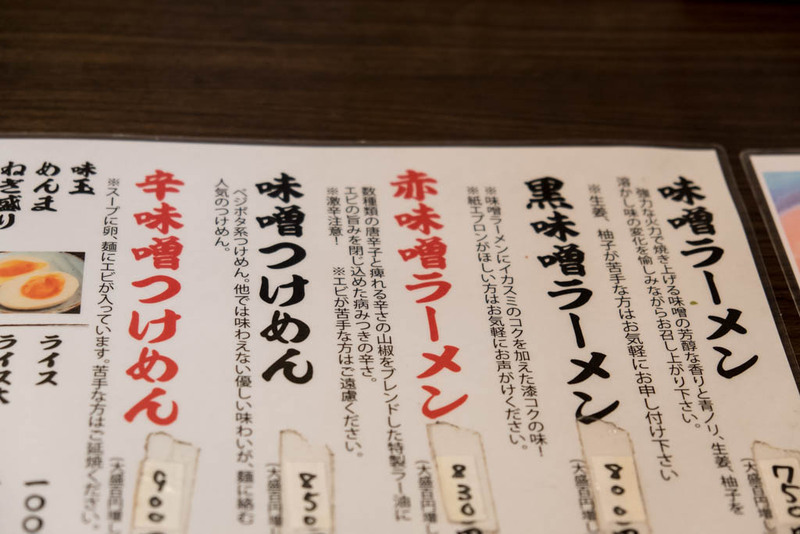 In Japan, there are three lines of wagyu, Tajima, Kedaka and Shimane. 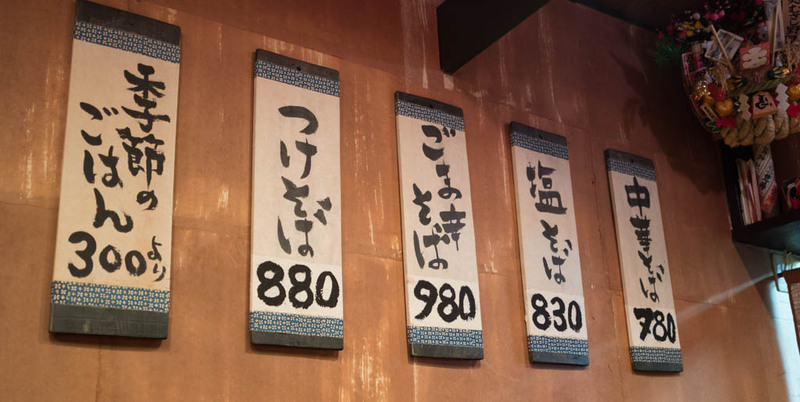 Tajima (an old name for the area north of Osaka) is the only one that becomes certified Kobe. 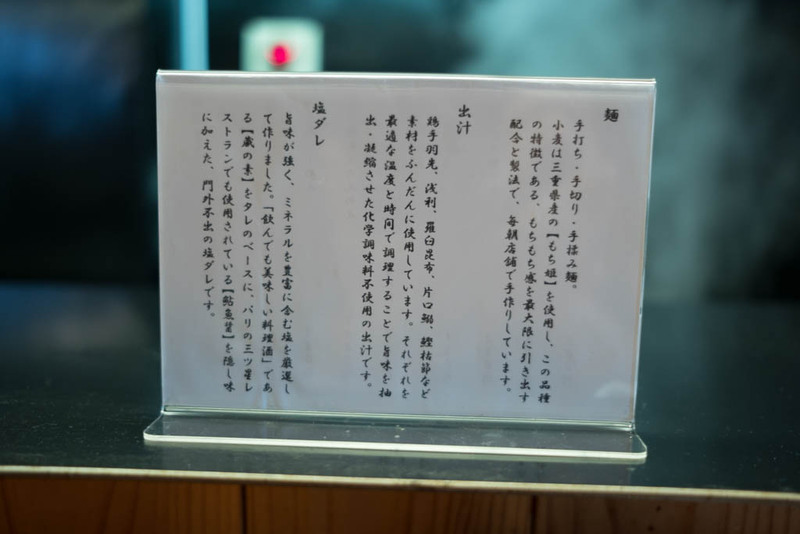 So when a Japanese shop talks about their Tajima beef, you can rest assured that you are dealing with serious wagyu. It is all rather confusing, as premium cattle are named after their bloodline (Tajima), and not necessarily the place they were raised (Kobe). But those bloodlines (Tajima) also refer to a place (Tajima). 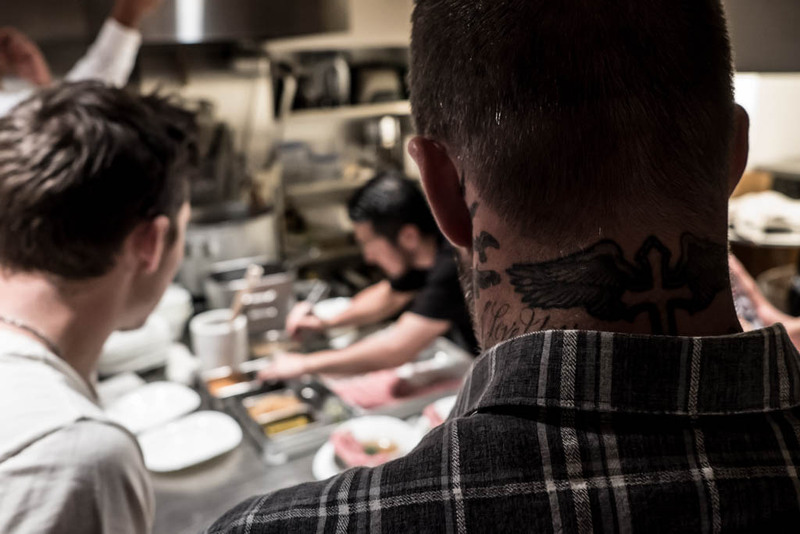 If you are lucky enough to dine at Wagyu Mafia, the chefs can explain this stuff in detail. 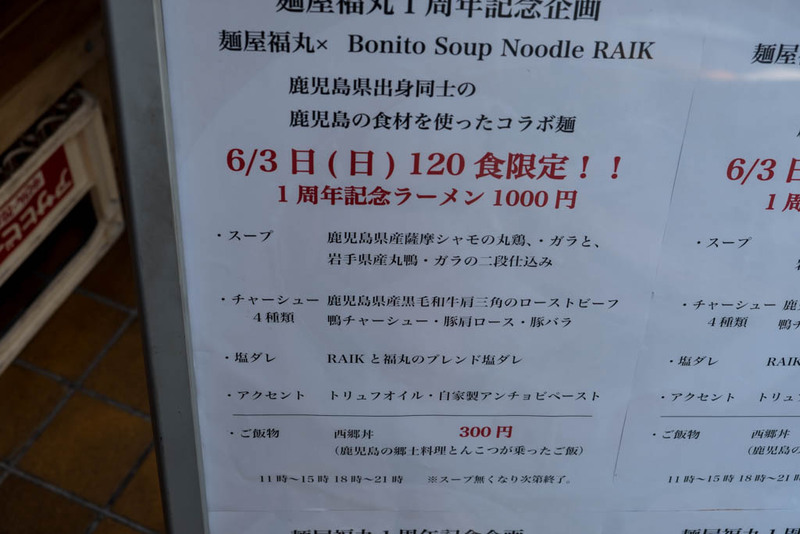 As I said, this was a special ramen event. But this ramen wasn't meant for you or me. That's me blurred out in the background there. Blue shirt. Can you see? And here I am creeping in from behind. 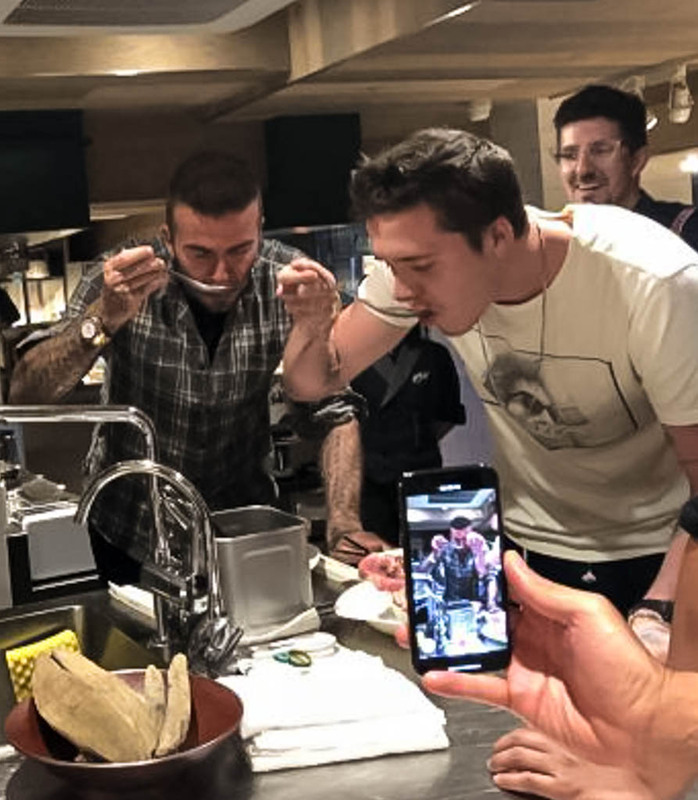 Yes, this was part of a special meal for soccer legend David Beckham. 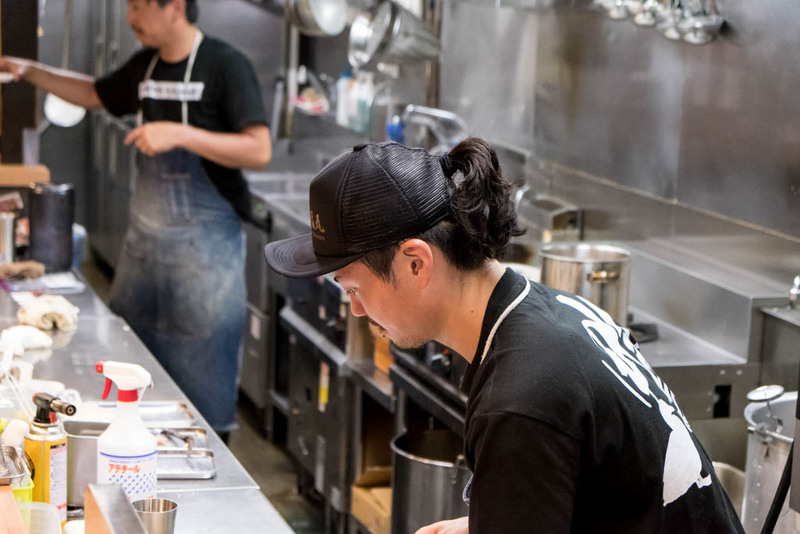 He was in town with his son for a culinary beatdown of Tokyo's best shops. 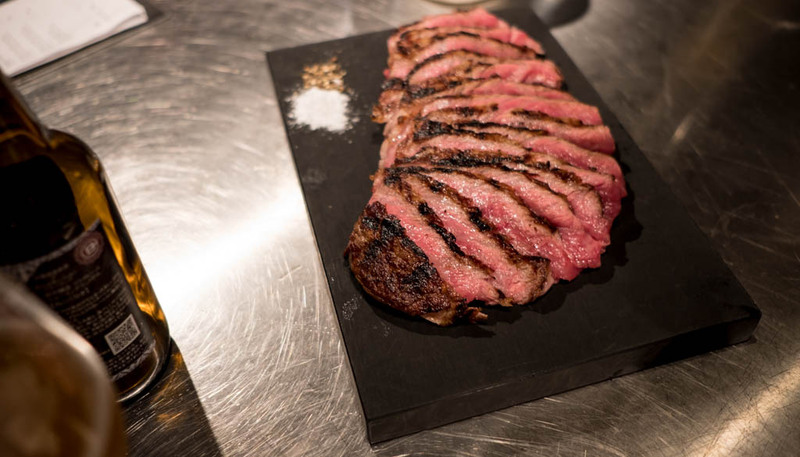 How is dining at Wagyu Mafia? 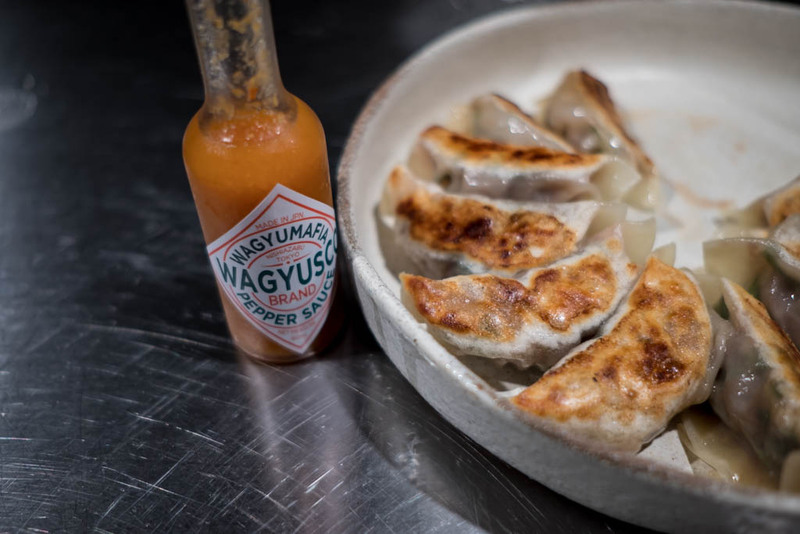 Wagyu gyoza with the shop's original hot sauce. Fun fact, a rep from Tabasco told me they have a pending lawsuit. True story! 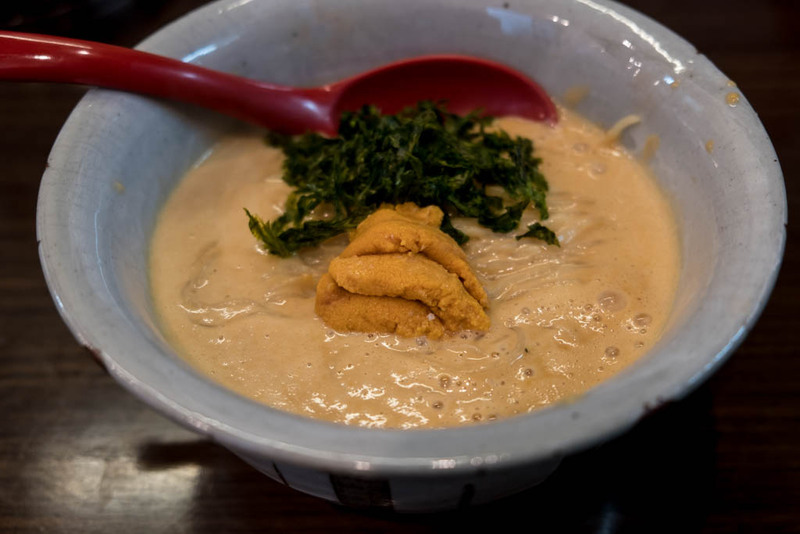 Uni from one of the fish market's top sellers. One box costs around $800 I was told. 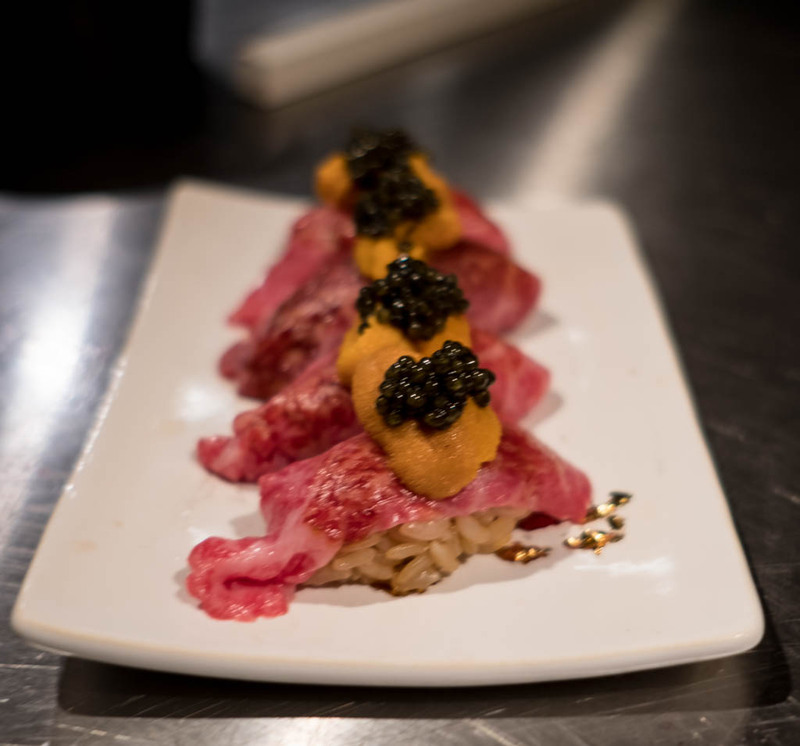 Wagyu sushi, topped with uni and caviar. 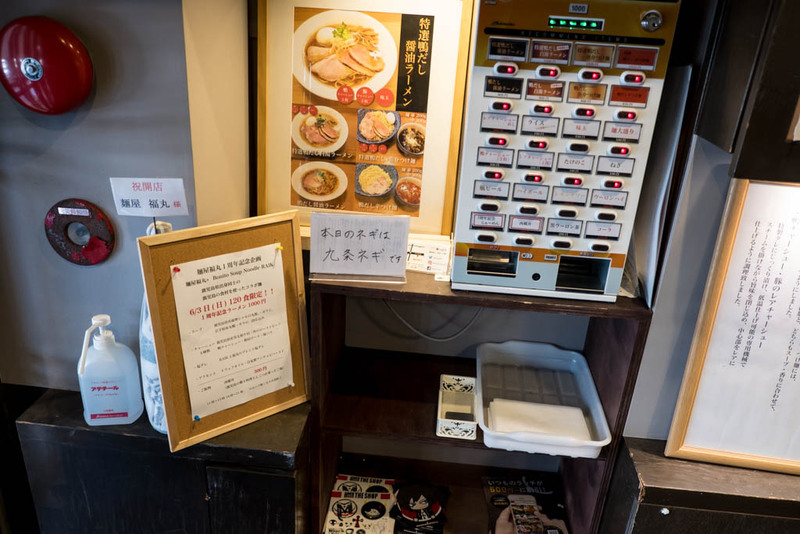 Reminds me of a recent article about how Instagram is ruining sushi in NYC. Good read! A small slice from last year's champion Kobe cow. 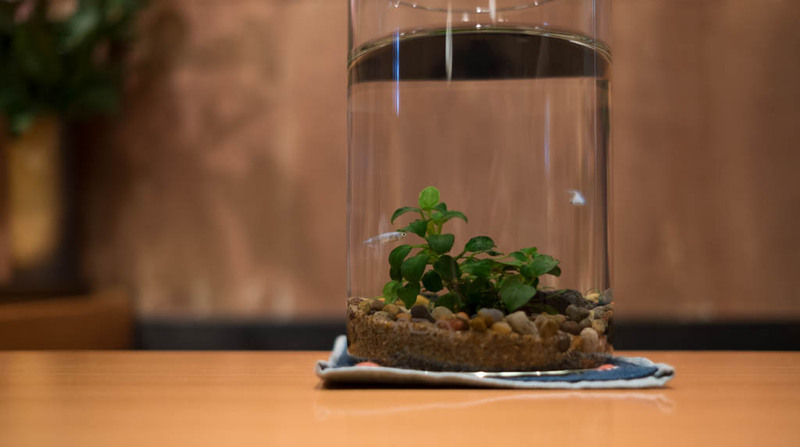 They spent around $100,000 at the auction, and this was one of the last pieces of the year. 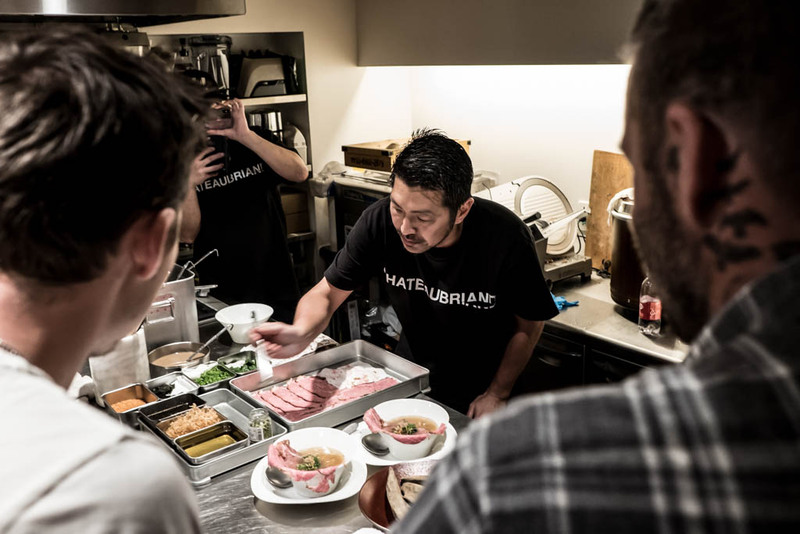 If you want to try Wagyu Mafia, it looks like their newest venture, called WM, offers an online reservation system. It is about $300, plus $100 for a one-time registration. You also have options to add on up to $600 more for extras. I'm happy to be your guest (you treat) anytime!